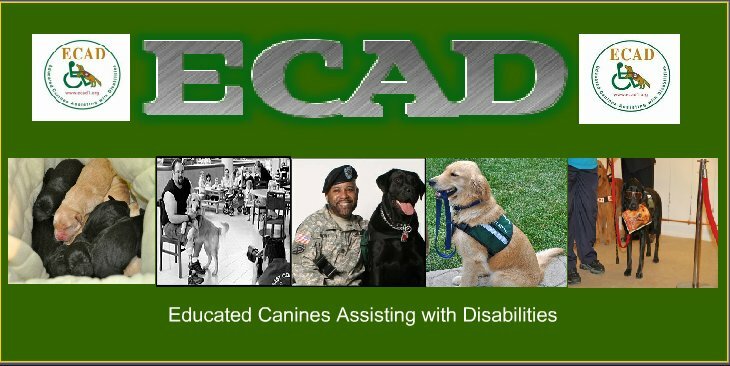 ECAD Service Dogs: You're Invited! A Graduation Party for our new Teams! We will celebrate the placement of Four Service Dog Teams. on the campus of The Children's Village. call Tara at 914-693-0600 ext. 1950.